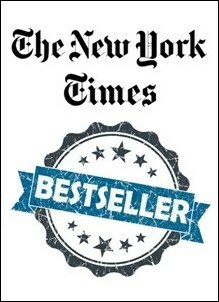 The New York Times Best Sellers - May 27, 2018 (Fiction &amp; Non-Fiction) | Free eBooks Download - EBOOKEE! Posted on 2018-07-18, by kashani90. No comments for "The New York Times Best Sellers - May 27, 2018 (Fiction & Non-Fiction)".